Receive a complimentary private transfer* at the start or end of your rail journey on new 2018 Rocky Mountaineer package bookings of 4 nights or more. For guests selecting Coastal Passage and Alaska Cruise combination through Rocky Mountaineer, receive a complimentary private transfer to or from Seattle Port and your Seattle hotel or rail station at the start or end of your rail journey. *Offers  are capacity controlled and may be modified, withdrawn or amended  without prior notice. Applicable to new bookings only. 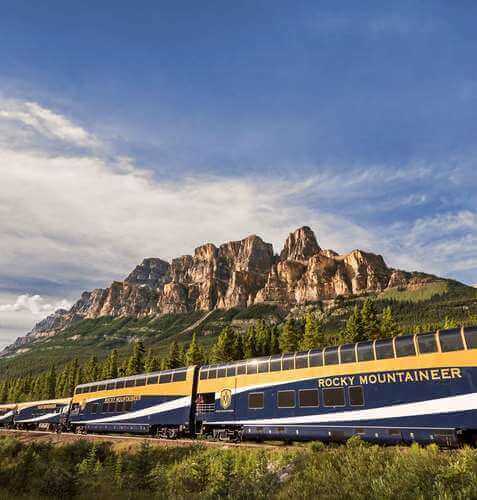 Available in  conjunction with any other Rocky Mountaineer offer. Not available in  conjunction with any other Virtuoso offers. 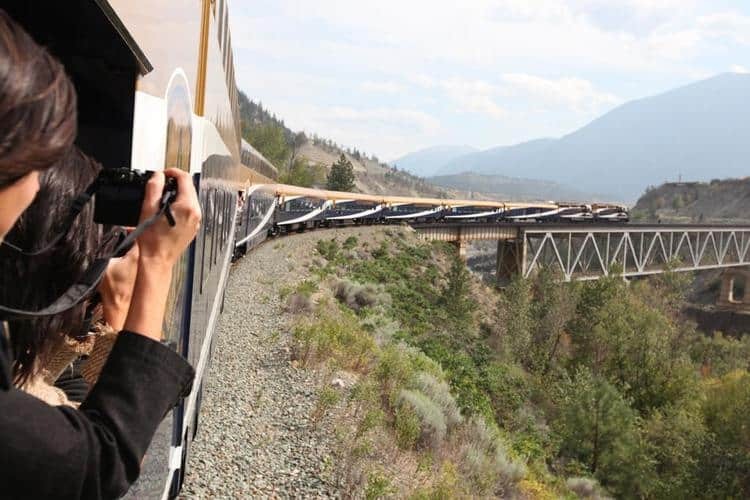 Guests on Rocky Mountaineer  Circle Trips will receive private transfer for both departure and  arrival. Qualifying rail journey can be purchased in either class of  service and in any grade of accommodation. Offer must be used as part of  the package and cannot be deferred to another date or refunded. Offer  must be requested at the time of booking. Offer will not be  automatically allocated or retrospectively added. For GPK, no date  changes are permitted after final payment - 60 days prior to departure. Not available for group tour block bookings. We regret it is not  possible to change the offer in the event a subsequent offer better fits  the guest itinerary. Additional conditions apply.